If you are injured on someone else’s property, Capron & Avgerinos can help you. You slip and fall in a restaurant or on a faulty department store escalator. You are hurt by a fire in a rental apartment that lacks smoke detectors. These are just some of the injuries resulting from defective conditions in a building or property that can be grounds for a premises liability suit. 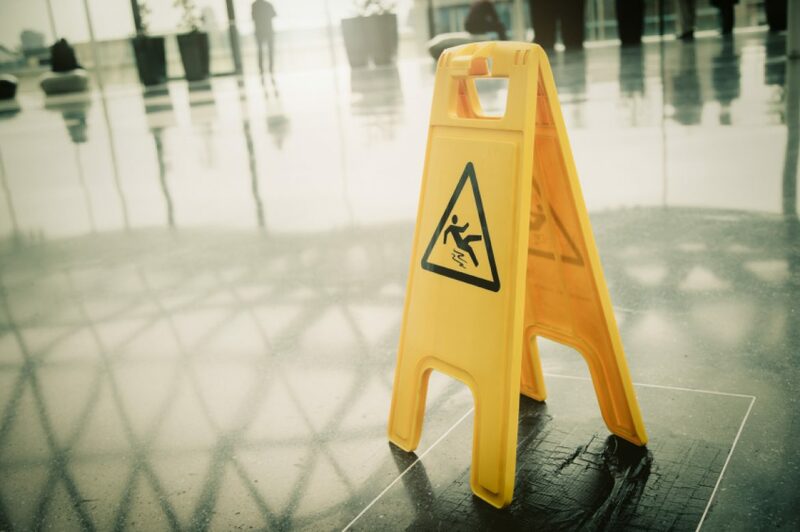 Premises liability means that property owners can be responsible for accidents that cause injuries if you can demonstrate that negligence caused the injury. Premises liability law is evolving rapidly and is determined on a state-by-state basis – which is why you need the knowledgeable attorneys at Capron & Avgerinos if you have been injured on someone else’s property in Illinois or Iowa. Our premises liability attorneys are experienced in Illinois and Iowa law and have recovered thousands of dollars in damages for people who have suffered an accident or injury on another’s property. Premises liability suits can be difficult to litigate because they may involve other issues such as local safety or construction codes. We take steps to prove that the owner deliberately concealed the hazard, neglected maintenance on the property, did not adequately warn visitors of dangers, or created an unsafe environment, such as an unsecured swimming pool or defective playground equipment. Our attorneys may be able to recover damages for any lost earnings, medical expenses, compensation for permanent physical disability or disfigurement, or even death of a family member. Premises liability lawsuits are confusing because families do not necessarily know where to place the blame for the injury. And the law for premises liability distinguishes between invited guests on a property and trespassers, as well as between the rights of adults and children. We are well versed in the law, will handle all the details of your case, and will protect your rights to compensation. If you have suffered a premises liability injury, our attorneys are ready to help. Call Capron & Avgerinos now at (800) 535-4542 if you have issues concerning a premises liability lawsuit in Iowa or Illinois. We are ready to assist you over the phone or in person. We perform our cases on a contingent fee basis, which means we are not paid unless you recover compensation for your claim. Call Capron & Avgerinos at (800) 535-4542 – let us show how we can deliver results for you.